Here's some pics from my fight last week, 18th June at Brute Force 19 against Kay Hodgson. 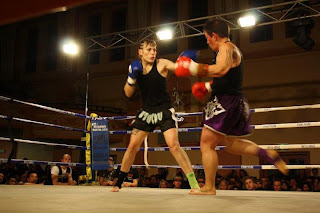 I won by a unanimous points decision. Thanks to Candace Pereira for taking the photos, she's always ringside getting the good shots! 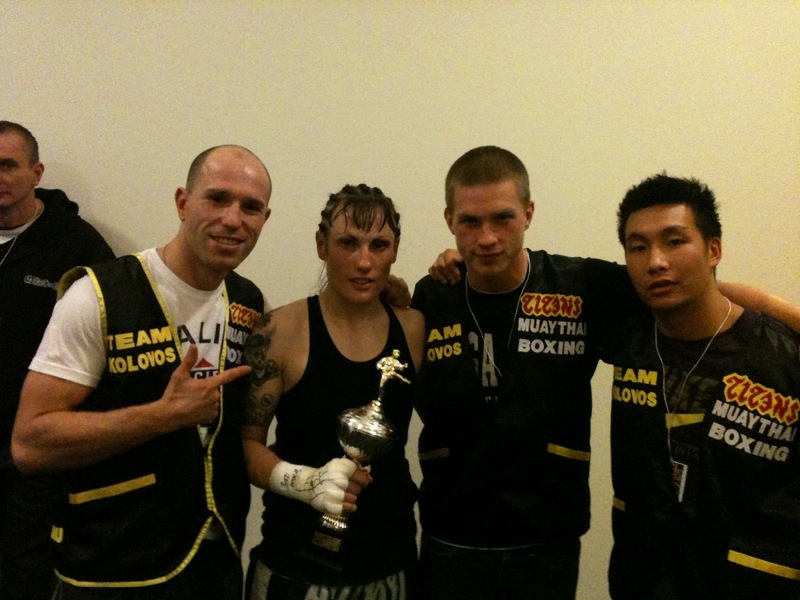 My corner (left to right): Trainer Pedg, me, Luke and Benson. Thanks guys!